Generally when we need to communicate between two systems we need to rely upon the Protocols such as SPI, UART, I2C etc. To implement these we need to make use of Micro controller and it increases system complexity. Adding this is not at all practical for the simple system where huge data is not needed to be sent. So what to do in this conditions? 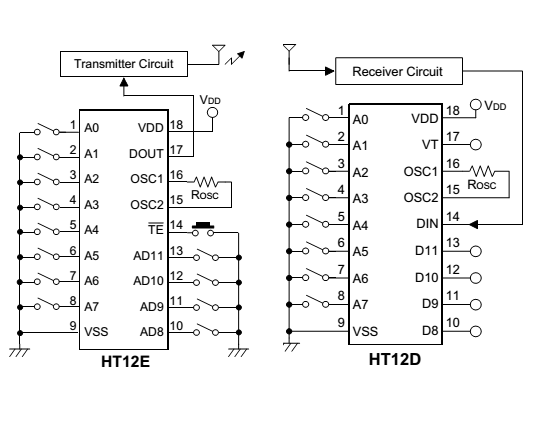 Thankfully Holtek corps has provided a great pair of Encoder and Decoder ICs that are HT12D and HT12E. 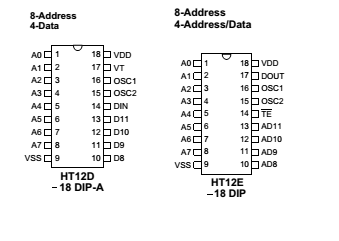 There are 8 address and 4 data pins for each of them. What it does is it encode the 4 bit of digital data and transmits it serially through any channel and then the Decoder decodes it and converts it to parallel 4 bits. And that isn’t over. It has 8 bits of address line which when we configure the same on both input and output side then only the data will be received. So that it adds security to the system. So lets see how to configure the system. At first lets take a look at the pin outs. Okay so in the data lines we need to put pullups so the constant VCC we will get instead of a floating state. Then use a push button or whatever to the ground. So whenever we press a switch we get a ground at that line. Currently keep the Address lines hanging on both the transmitter and receiver side. Dout transmits the data serially and Din receives it in the decoder. Now there is a Osc1 and Osc2 which figures out the frequencies of Communication and we need to put a resistor in shunt there. 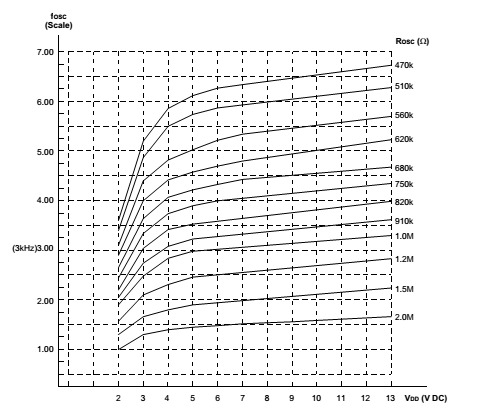 So here is how to calculate the Resistor Values. Here is some part of the datasheet. 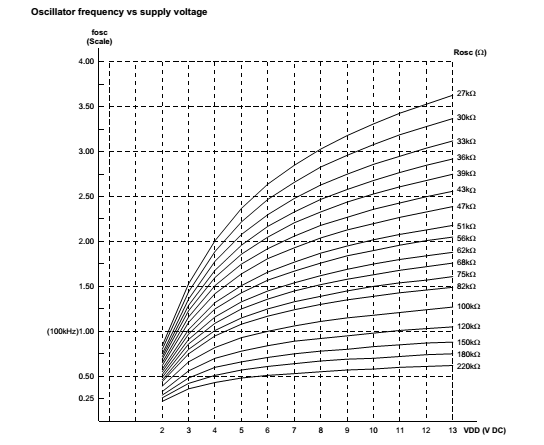 So at 5Volts Vdd we need around 1M ohms at Encoder side and 50K at Decoder. So as we are done with the circuit your transmitter and receiver modules are almost ready and the circuit must look similar to these. to test it connect Din to Dout and Data lines will be giving the equal outputs. Now as it is ready Use whatever RF , IR modules you have got and make your systems communicate serially. This entry was posted on September 8, 2013 by S4t4n in Tutorial and tagged Holtek, HT12D, HT12E, Serial Communication.